THE COOLEST SPORT IN TOWN BY FAR! 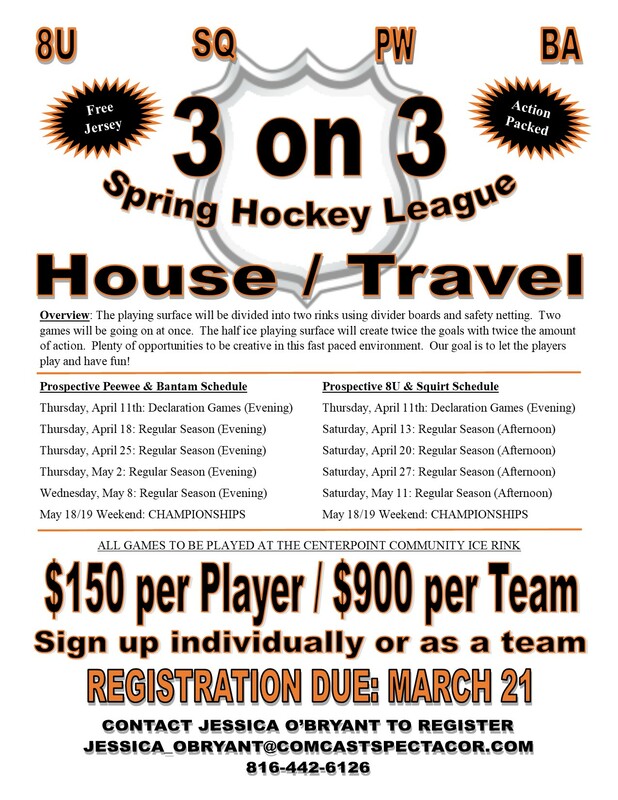 The Centerpoint Community Ice Facility is home to the Jr Mavs Youth Hockey Organization and hosts teams of all ages and skill levels from 3 years old up to 18 years of age. The Jr Mavs are a member of the Kansas City Youth Hockey Association. 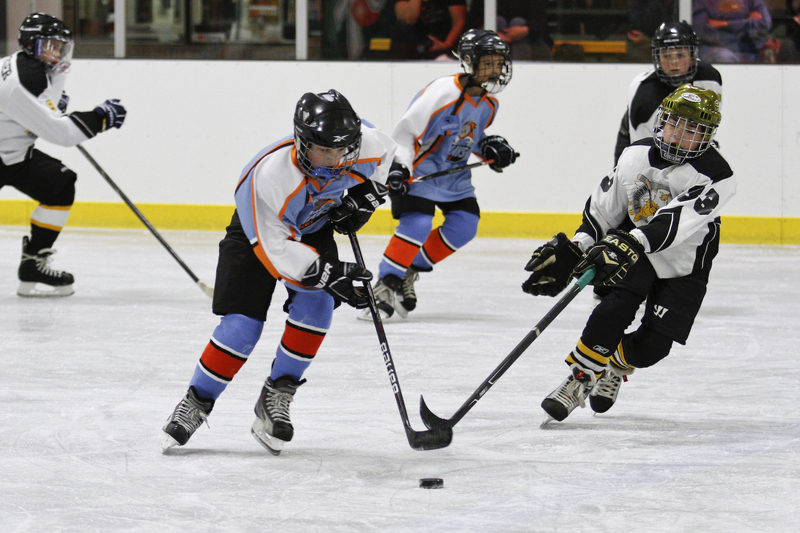 To help prepare individuals to participant in hockey, we offer numerous youth hockey programs such as learn to skate, learn to play hockey, camps and clinics.